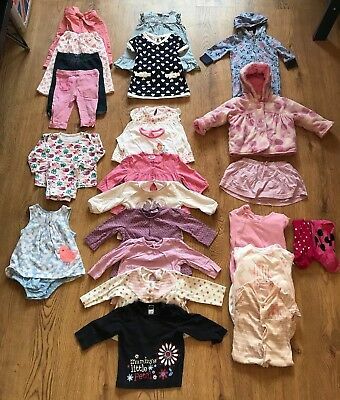 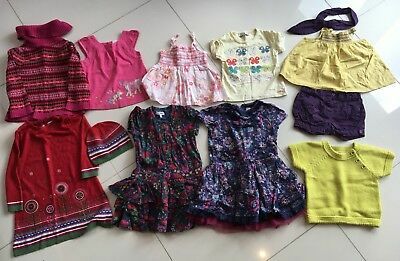 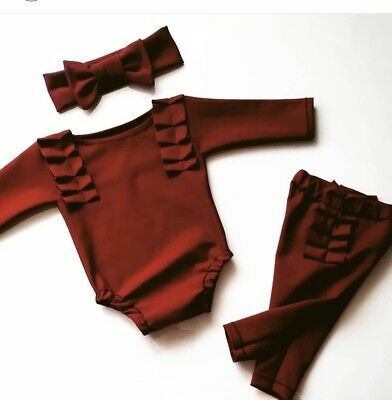 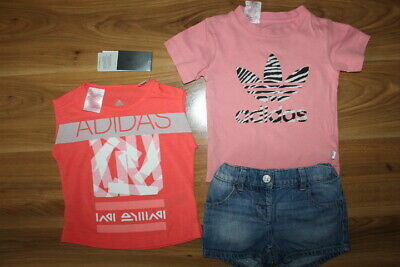 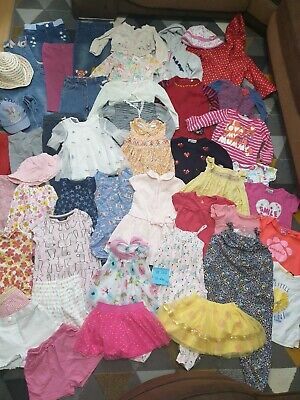 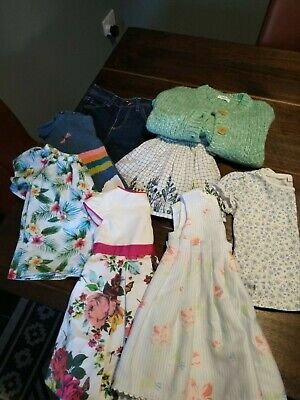 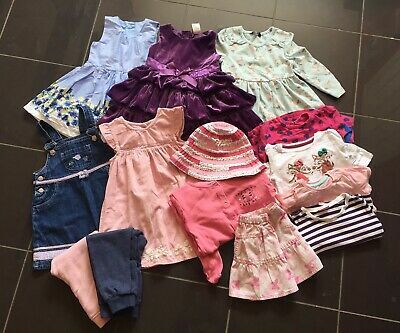 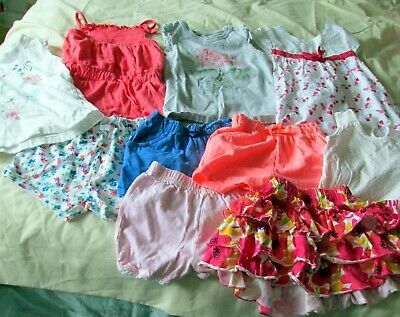 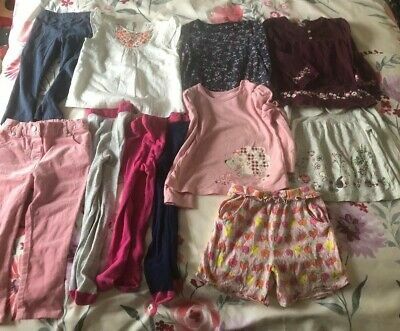 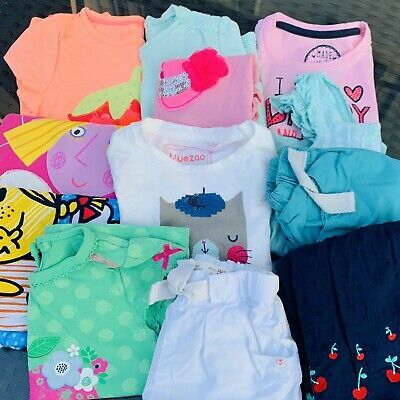 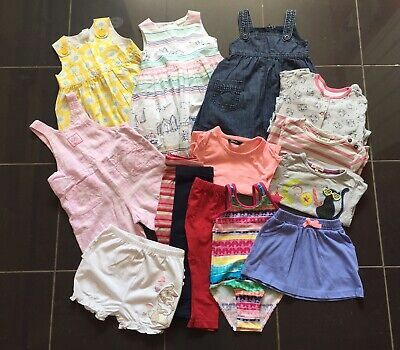 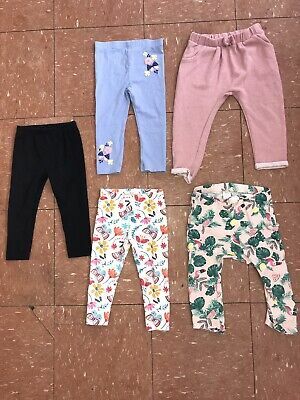 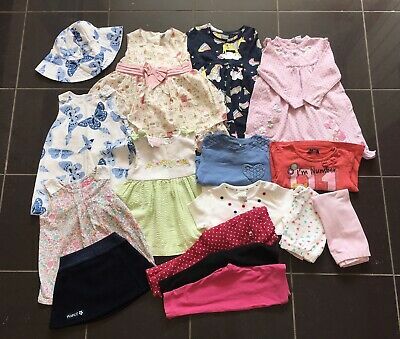 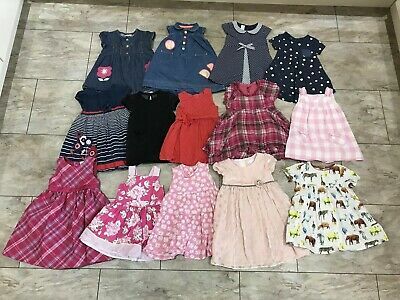 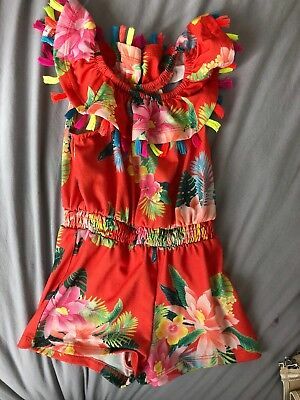 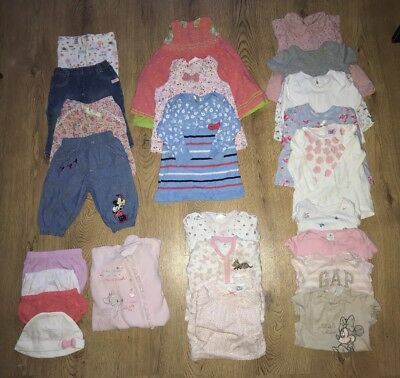 girls clothes bundle 9-12 months. 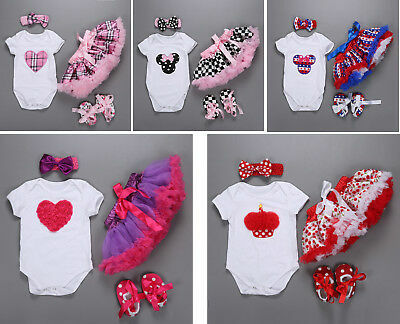 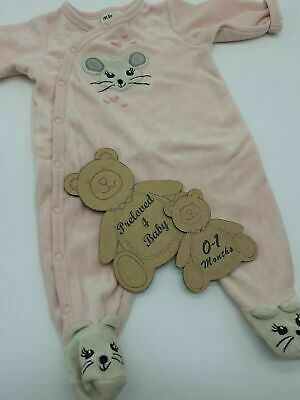 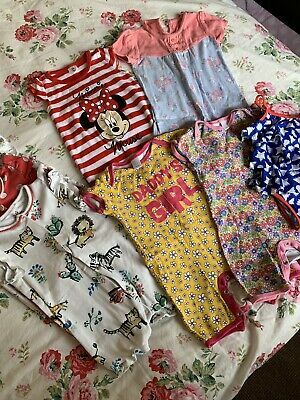 Baby Girls Pram suit baby-grow clothing bundle Age 0 to 3 months x 12 Items VGC! 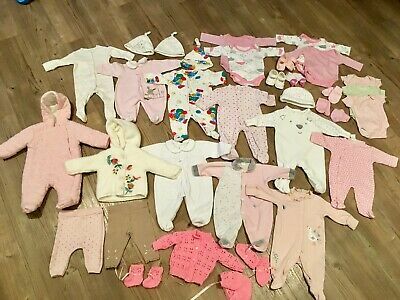 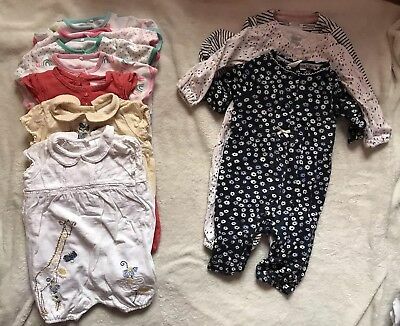 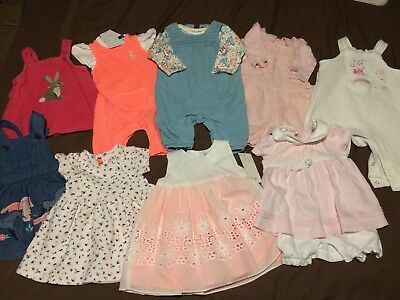 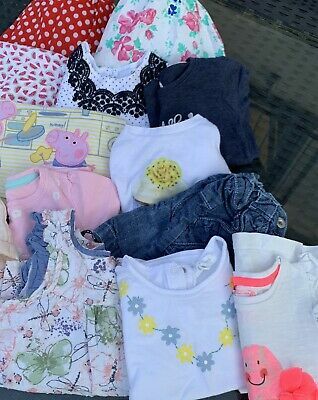 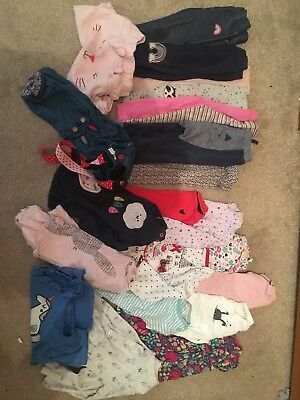 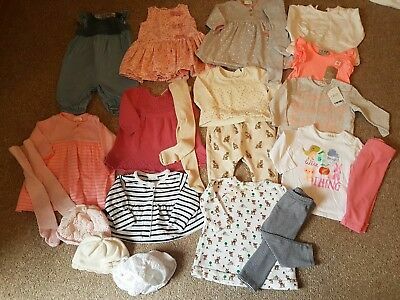 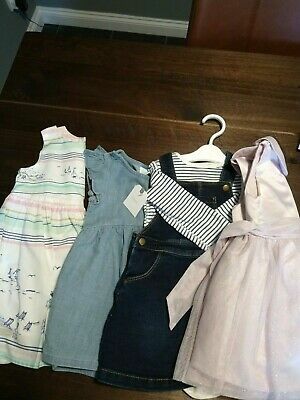 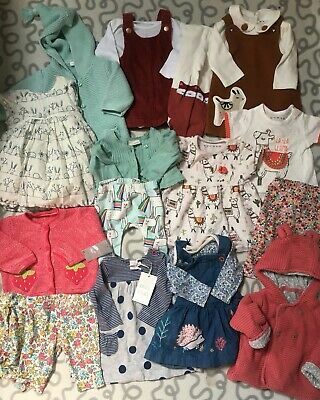 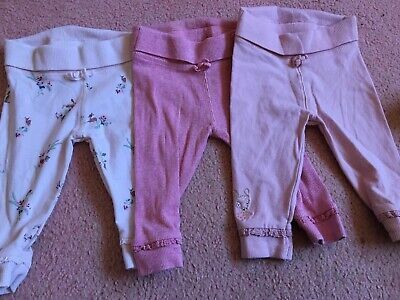 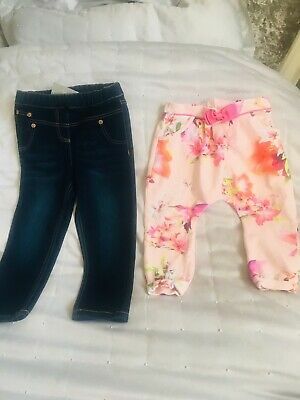 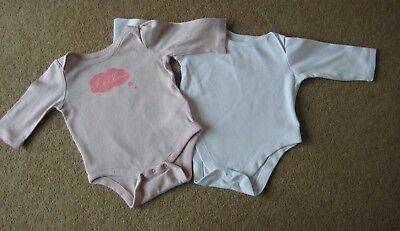 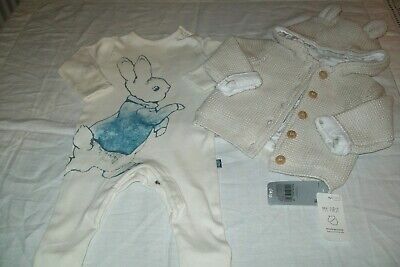 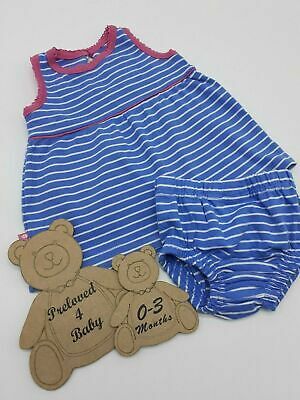 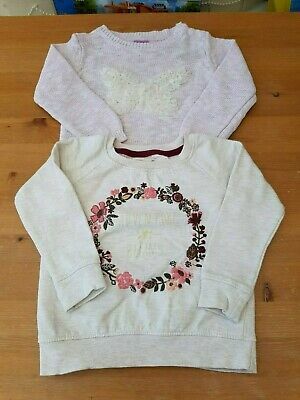 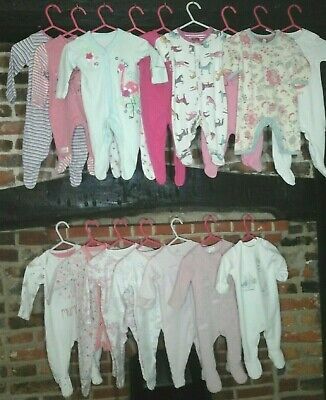 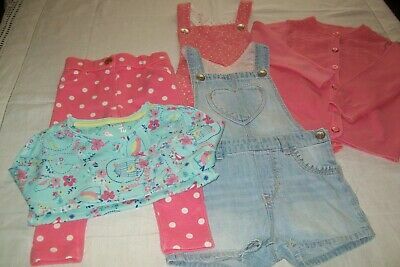 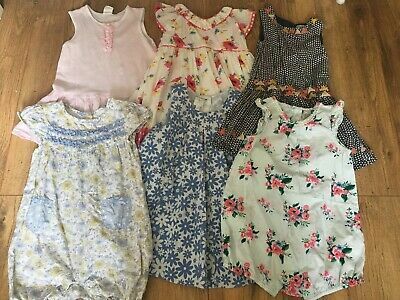 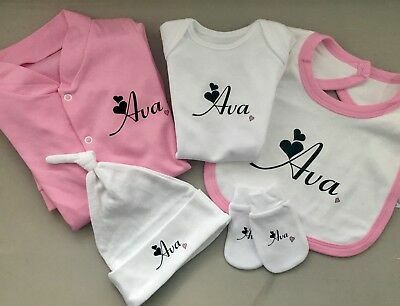 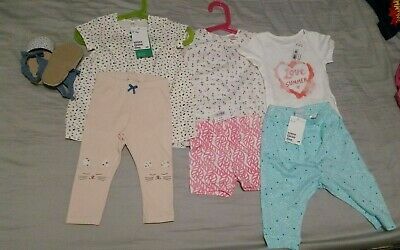 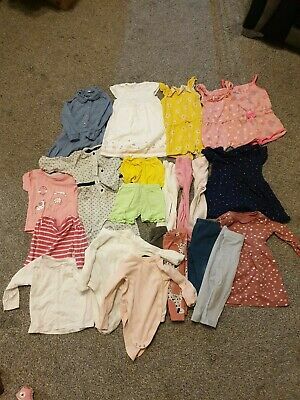 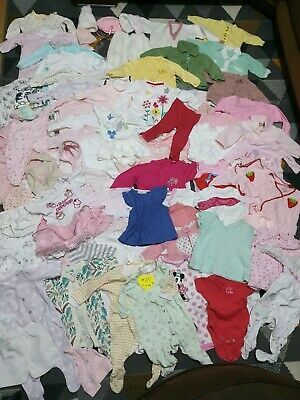 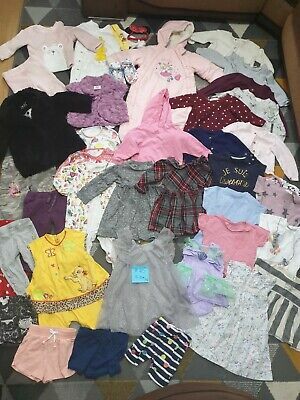 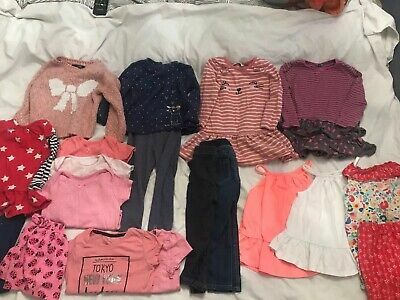 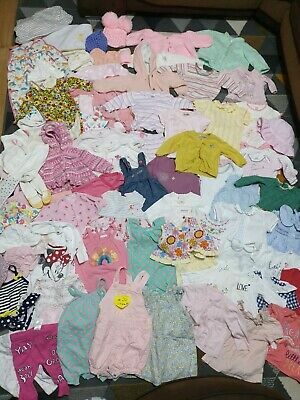 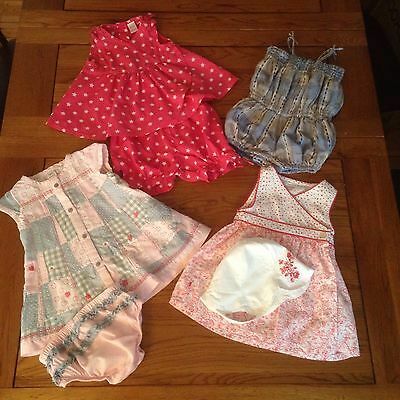 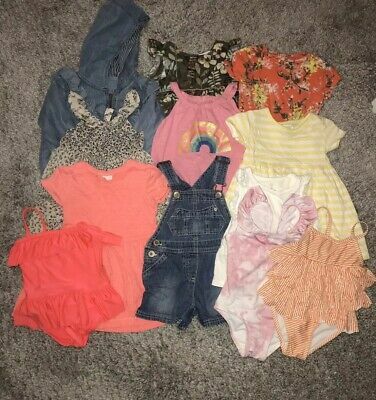 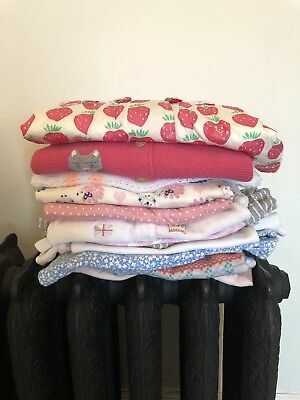 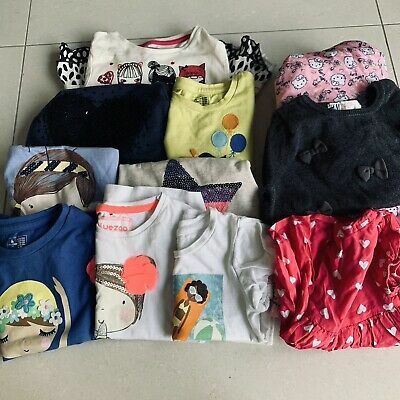 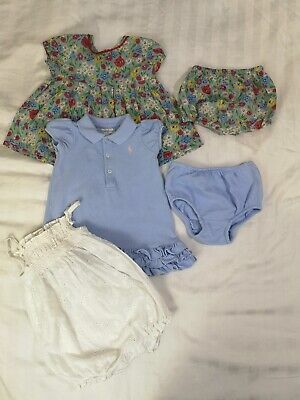 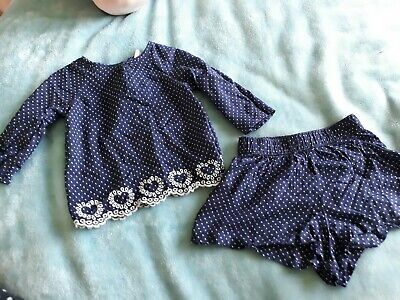 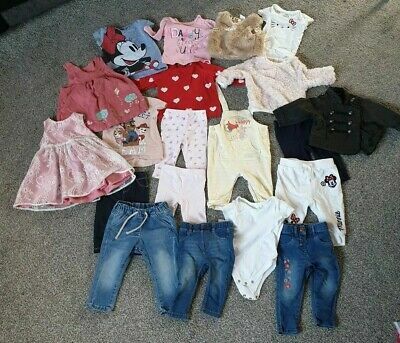 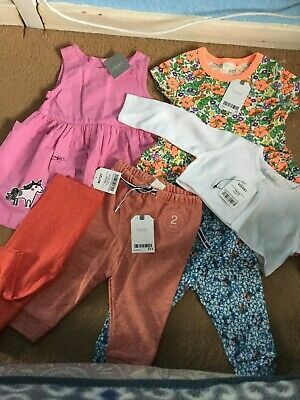 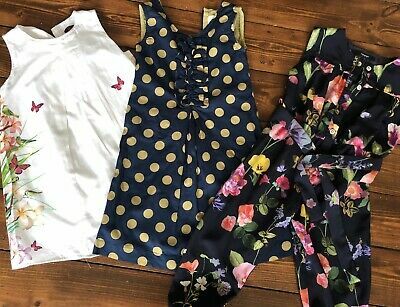 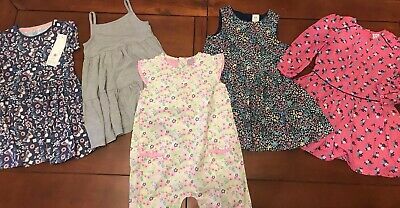 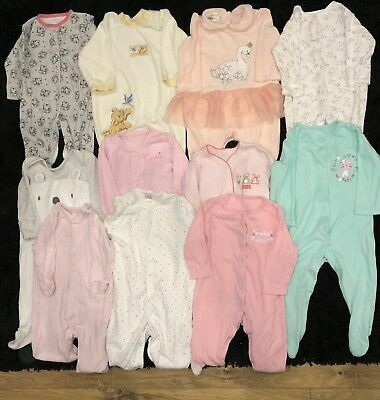 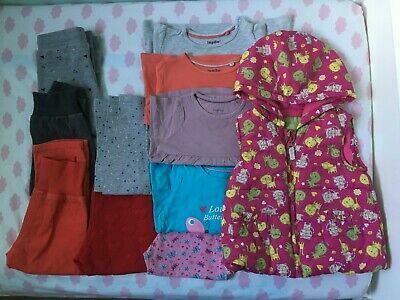 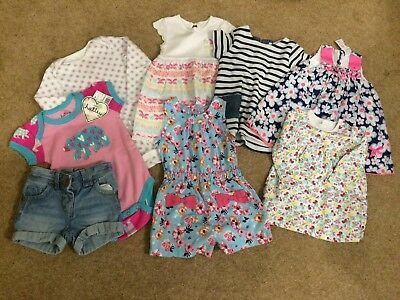 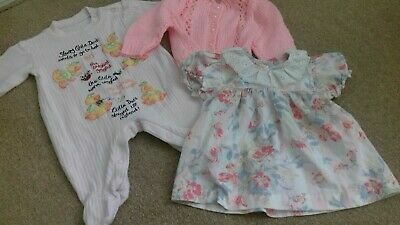 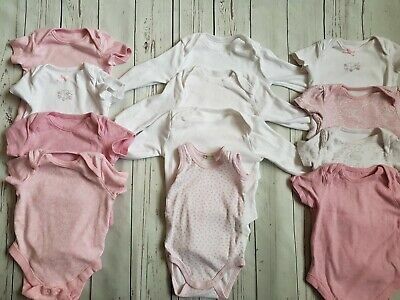 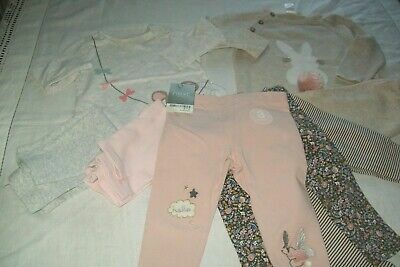 Baby Girl Clothes Bundle 0-3 Months, BNWT. 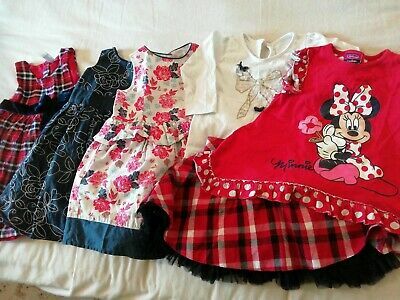 Next,nutmeg,jo Jo Mama, Disney Baby. 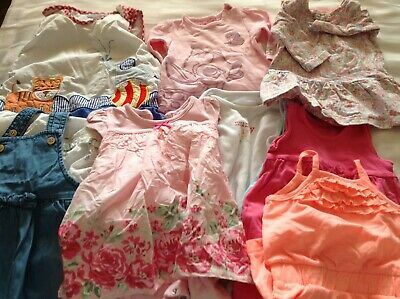 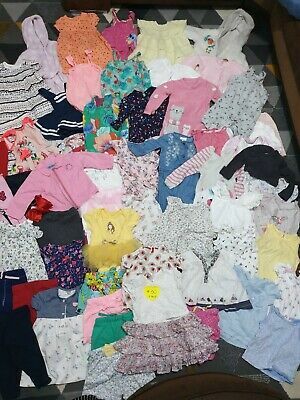 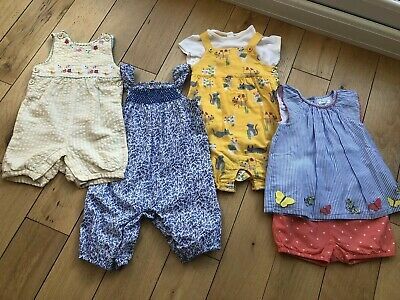 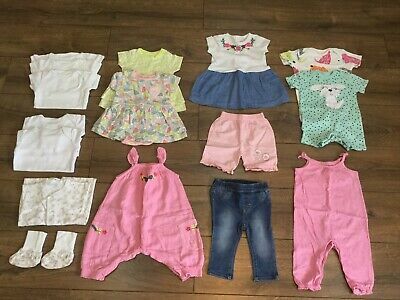 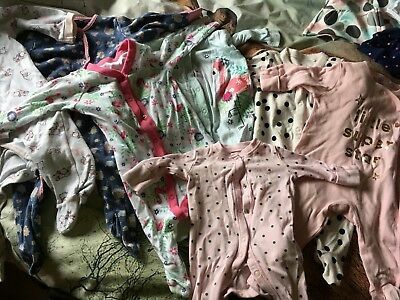 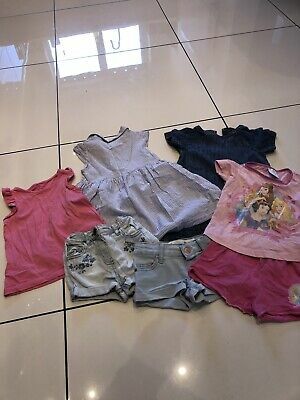 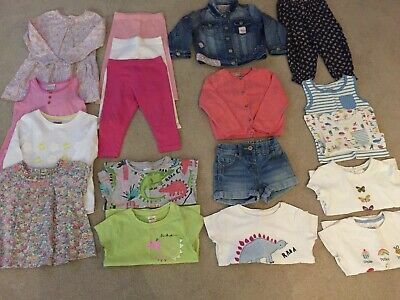 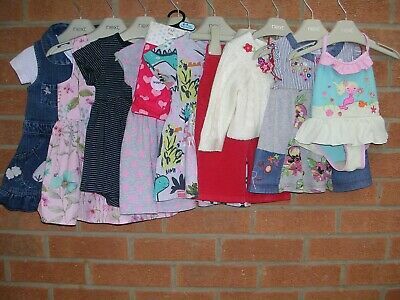 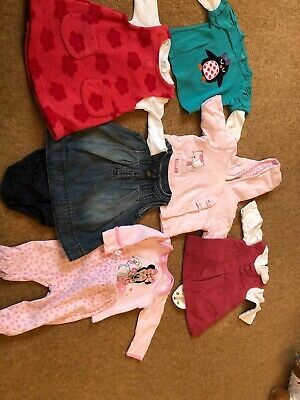 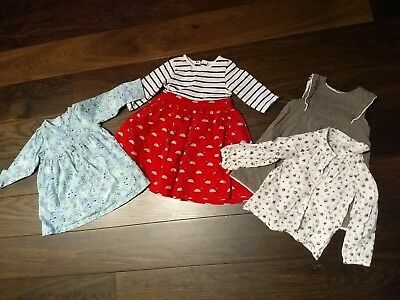 Baby Girls Clothes Bundle 3-6 Months, Mothercare ,next,baby Disney. 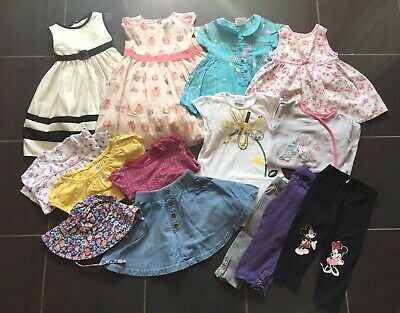 Girls 12-18 Months Bundle Some New !